Kide Science nourishes children's natural curiosity with play-based science education. 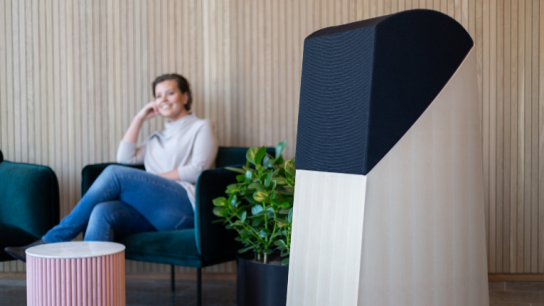 Finnish early childhood science education company Kide Science has closed its first deal in China with Saint Maria Parent-Child Kindergartens. 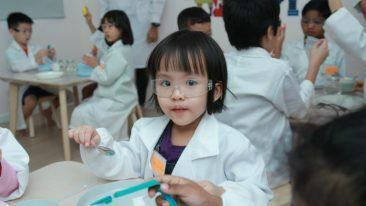 Co-operation between Kide Science and the Saint Maria daycare chain has already begun in China with teacher training. Finland’s largest private kindergarten chain, Touhula, helped close the deal. Kide Science uses play-based learning to teach natural sciences to children. 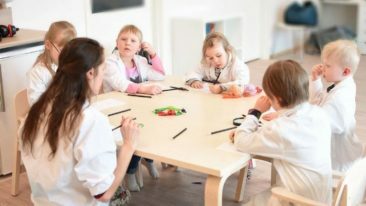 “There is a huge demand for Finnish research-based quality science education in Asia’s early childhood sector, especially for comprehensive, plug-and-play pedagogical models,” commented Sari Hurme-Mehtälä, CEO of Kide Science, in a press release. 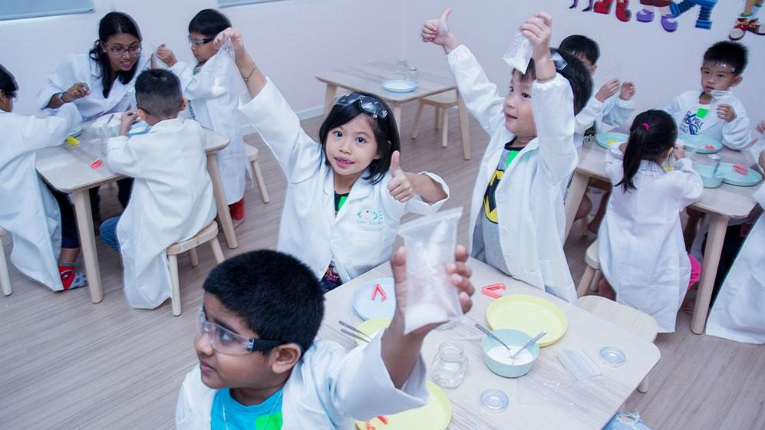 Kide Science has recently begun establishing itself in Asia by opening a science centre in Malaysia and signing a deal in Singapore. It was also presented as a best practice in STEM education to public kindergartens from all over China at a seminar organised by China National Pre-Edu magazine and Edutimes group in Beijing in November. Find out how Kide Science developed its play-based science education model in our feature article.